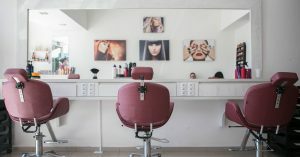 Why Should Stylists Get a Salon Suite? 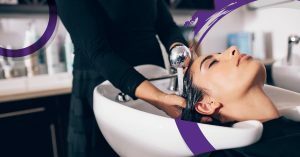 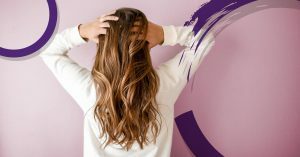 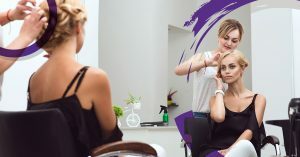 What Customers Want in a Salon? 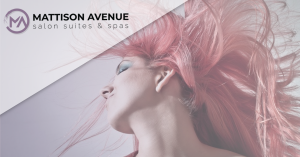 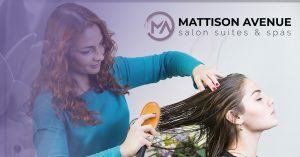 ©2019 Mattison Avenue Salon Suites & SPA.